The Un-Bias Guide for Educators is based on Levine’s Matrix Model Management System which embeds the storytelling principles of cultural anthropology in diversity training. 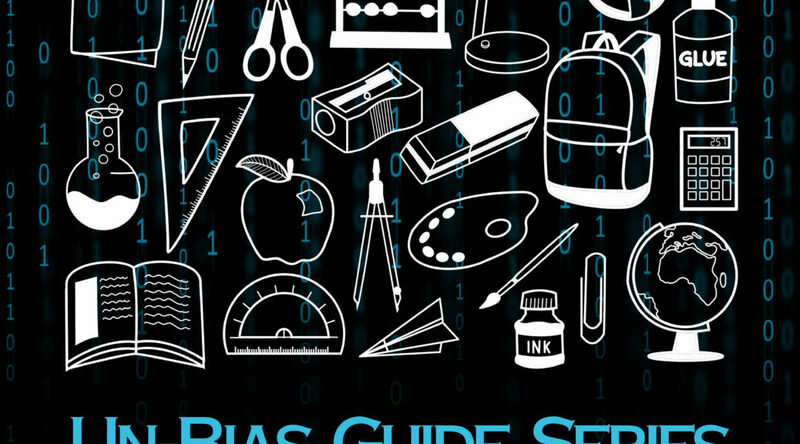 The Un-Bias Guide for Educators is a combination text / workbook customized for high school students, teachers, and administrators. 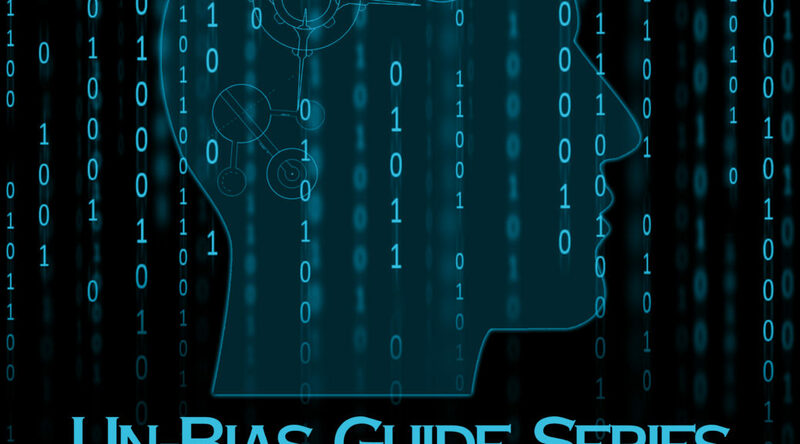 The Un-Bias Guide is an innovative tools for maximizing awareness, boosting sensitivity, and developing competence at a time of intensified biases, both conscious and unconscious. The Un-Bias methodology is interactive on both an individual and group level. WHAT IS THE UN-BIAS CHALLENGE?